Kozhukattai is the favoured neivadiyam for Lord Ganesha on his birthday. 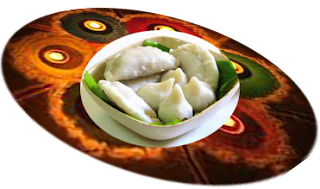 When coming to kozhukattai – steamed rice powder balls stuffed with spice or sweet can be prepared in varied forms like balls or cones or chord and stuffed with different flavoured ingredients. Here I have tried to gather 10 type of kozhukattai recipes. I collected these recipes from my mum’s cook book, TV shows and through my friends’. Hope it would be useful to all and I have given a option to download this entire collection. In thick bottom pan boil water, add salt and oil. Then add the flour little by little with instant stirring for even thickness. When it is thick like dough remove from stove and lose the pan with a damp cloth for 10 minutes. Drop soya in hot water. After becoming soft remove them from hot water squeeze the water from it, and transfer to cold water and squeeze the water again. Now grind it in mixer. It will be in grated form. 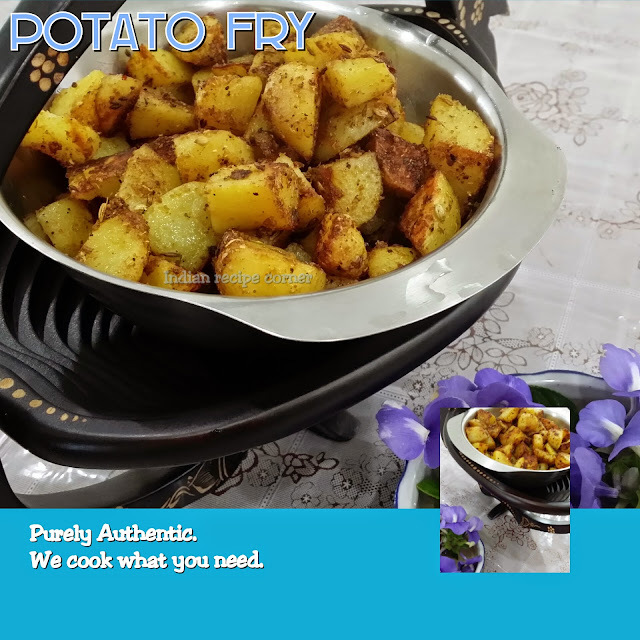 Heat a pan add powdered jaggery, soya, cardamom powder till it becomes thick and doesn’t stick to pan. Switch off make it into balls. Kneed the dough like small puri’s and place the stuff and wrap it. Steam the balls like idli. The kozhukattai is ready to serve. Dry roast sesame seed and powder it. Make jaggery syrup, cool it and add sesame powder with instant stirring. Make it into balls. Powder palm jaggery and make jaggery syrup. Cool it and add grated coconut, cardamom powder with instant stirring. Make it into balls. Soak the rice for 2 hours and grind it thick with very little water. Soak moongdal for an hour. Make jaggery syrup. Cool it and add the moong dal, cardamom powder, ground rice. When the mix is in mild warm, make it into balls. Steam the balls like idli. The kozhukattai is ready to serve. Make jaggery syrup. Cool it and add grated coconut, cardamom powder with instant stirring. Make it into balls. Steam cook vegetables. Mix them with salt and pepper. Make it into balls. Kneed the dough like small puri’s and place the stuff and wrap it. Steam the balls like idli. The kozhukattai is ready to serve. The vegetables used for stuff can be your choice like beetroot, cauliflower or potato also. Soak green gram for 6 hours and bring to boil. Once cooked smash it and mix with grated coconut, chilli powder, salt and make it into balls. Heat a kadai. Add grated beetroot. Stir till raw smell goes and add sugar, cardamom powder and keep stirring till the mix is not sticky to vessel. Make it into balls. In thick bottom pan boil water, add salt and oil. Then add the flour, jaggery, cardamom powder little by little with instant stirring for even thickness. When it is thick like dough remove from stove and lose the pan with a damp cloth for 10 minutes. Dry roast jowar in a pan till the raw smell goes. Sprinkle some water, add salt, mix well. See that the flour is totally mixed in water but is still powder. Steam as such. Make jaggery syrup. Then add the steam cooked jowar flour, dry ginger powder, cardamom powder, coconut cubes little by little with instant stirring for even thickness. Make it into balls. Perfect post at the right time .. I love it !! OMG! What a variety! I like the sweet ones.. havent heard of a vegetable one.. i'll try this! Wow so many different varieties,bookmarking..thanks for sharing. I have been seeing a lot of kozhukattai in other blogs part of Ganesha Chathurthy... you really have a collection of all possible kinds here! all ur varieties looks the same except 1 or 2..u can add some good varieties as kara kozhukattai, pal kozhukattai, modak etc.. Thanks Pavithra, Uma, suja, Krishnaveni, Sarah, Fathima and anonymous for your valuable feedbacks. Appreciate your feedback. This blog is a diary of all traditional recipes and new ones. I am also on updating more modaks as per ur wish.